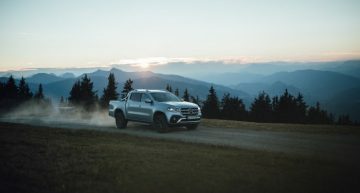 Looks like this autumn is full of honours for Mercedes-Benz, after its vans division received no less than five awards for digital communications campaigns. 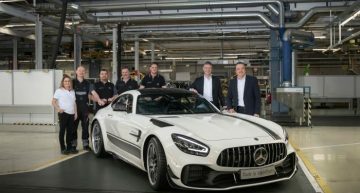 A coupe of days ago, Mercedes-Benz received the “R&D 100 Award” for developing the Nanoslide technology and just yesterday we found out that the Mercedes-Benz SLK was named the most reliable car by the TUV report 2015. 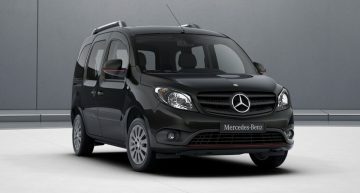 Now it’s time for Mercedes-Benz Vans division to show what it is made of. 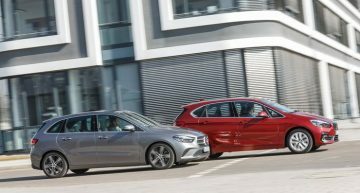 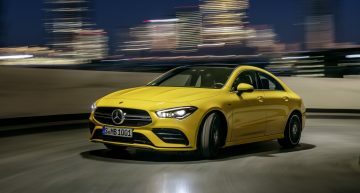 And it did not disappoint at all, as it received five awards for its ground-breaking digital communications campaigns surrounding the Mercedes-Benz V-Class and the Mercedes-Benz Sprinter. 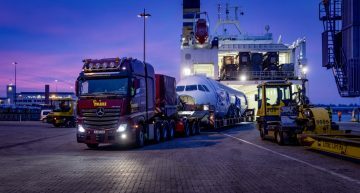 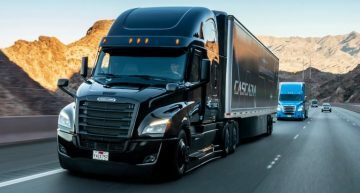 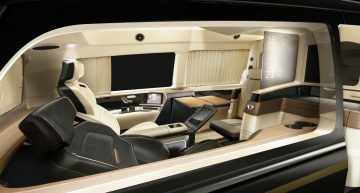 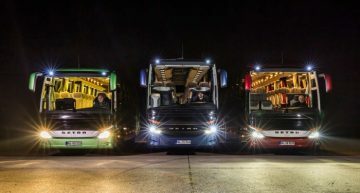 This comes as a new chapter for the German manufacturer in the online medium, after both its vans showed how state-of-the-art technology is used everyday in real life in order to make things easier for Mercedes-Benz clients. 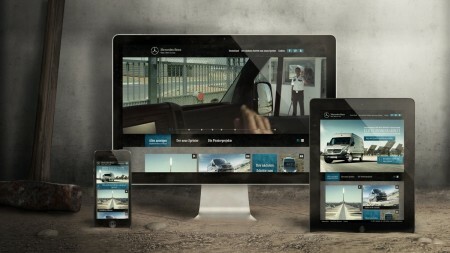 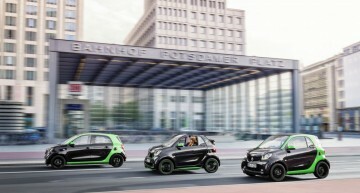 The web specials on the new V-Class and the new Sprinter won a Red Dot Communication Design Award, while the “Large as Life” web campaign for the Mercedes-Benz V-Class and the “Pioneer at Work” microsite about the Mercedes-Benz Sprinter earned the silver medal at the Annual Multimedia Award. In addition, the same “Pionner at Work” microsite about the Sprinter went on and won a bronze medal at the German EFFIE presentation. 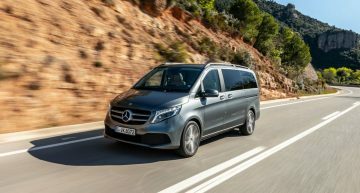 “We wanted to accompany the ground-breaking technology of the V-Class and the new Sprinter with an innovative campaign. 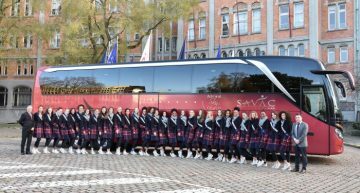 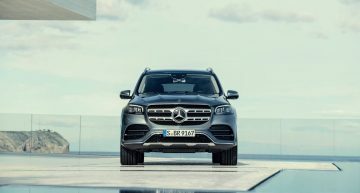 The fact that no less than three juries have attested our great ideas and good work by honouring us with their important industry awards makes us very proud,” said Nicolai Berger, Head of Marketing Communications and Product Information for Mercedes-Benz Vans. 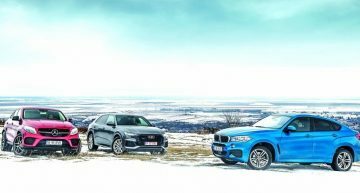 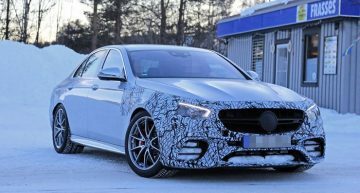 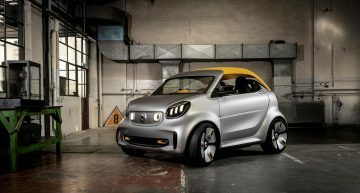 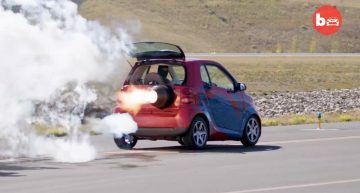 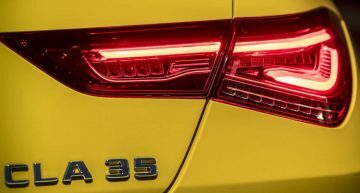 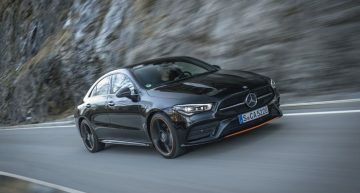 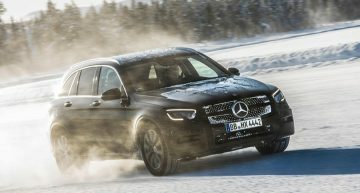 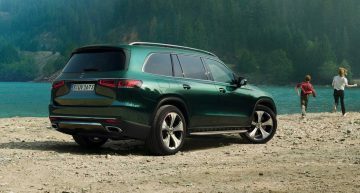 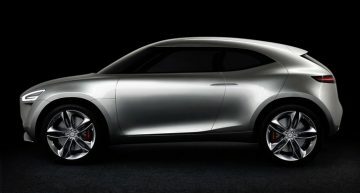 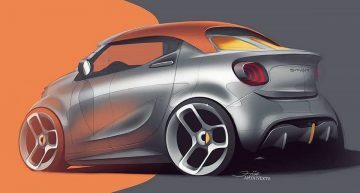 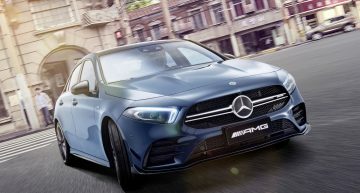 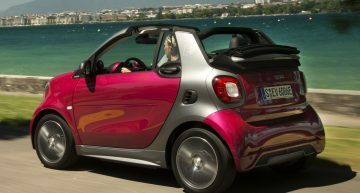 Both Mercedes-Benz campaigns were praised for high-end content treatment and its effectiveness on all interfaces from smartphones to tablets, mobile devices and PCs.